Zing!’s Weekly Tuesday Round Robin 7 – 9:30 PM – Zing! Our upcoming events include parties, corporate events, tournaments, trainings, fundraisers and more. 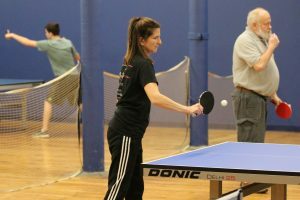 Love Table Tennis? Looking for partners? • For all levels. Drop-ins welcome. • Come alone or with friends. • Round Robin format: everyone gets lots of singles and doubles play with a variety of partners. Call to let us know you’re coming. Or just drop by. * For Women! – Women’s Community Nights the 2nd and 4th Mondays of each month. 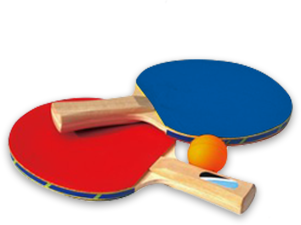 Compete, Doubles, Fun, Partners, Ping Pong, Play, Table Tennis, Zing!